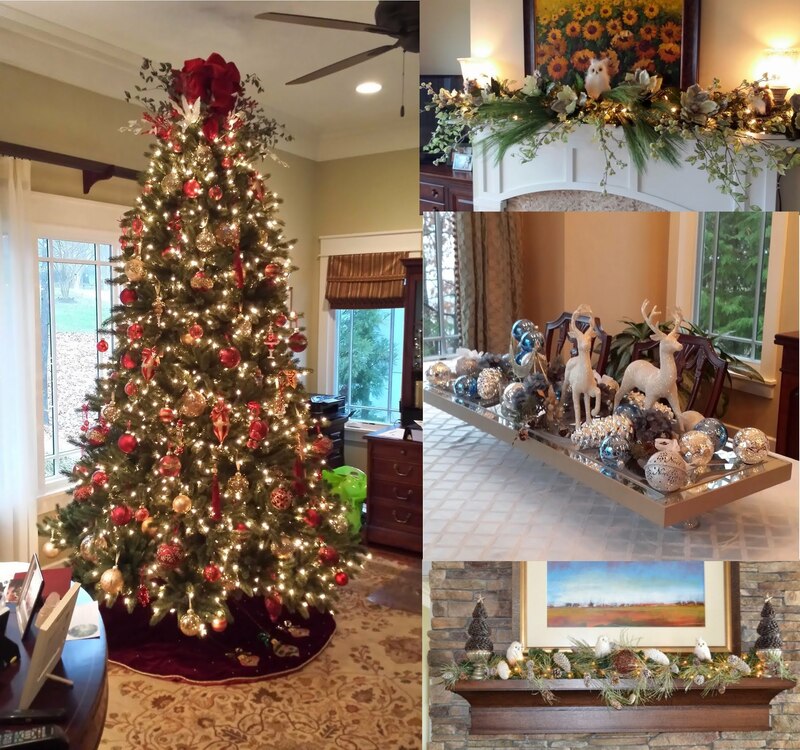 Residential Homes in Charlotte NC - SC & Surrounding Counties - Event Holiday Christmas Decorating Services. Is your home very busy during the holiday season? Look no further you have came to the right place. Redesign + More holiday decorating company - is here to take care of all your holiday shopping, holiday party events and holiday home decorating. Our holiday decorators will plan your holiday event parties for you from invitations to last minute details. Not looking forward to going through last years holiday decorations, you won't need to we can do that all for you. We will take your decorations out of your closets, garage or attic and decorate your home, Christmas tree as well as patio and front porch decorating. If you are in need for new holiday decorations we will put a plan together to include a color scheme and shop for new holiday decorations. 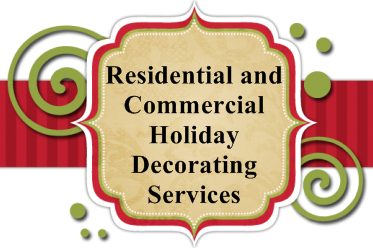 After the holidays our team of holiday decorators come back to your home to uninstall your holiday decorations and store back in the designated area. If space is an issue ask about our storage facility for storing your holiday decorations. Schedule a free holiday home consultation - today and we can customize a plan that works within your budget and your time frame. We will come up with several holiday decorating options that suit your home or holiday event, whether you like traditional holiday decorating or natural decorations for a natural look. Our decorators are available on weekends as well. Residential homes all around Charlotte NC and surrounding counties - are experiencing a holiday season that is less stressful. We found that each home owner had something in common they hired the - Holiday Decorators at Redesign + More.